We are delighted to have recently worked with The Deep to support its conservation work in protecting endangered marine species. As part of our commitment to site sustainability we have been encouraging our employees to switch from single use plastic to reusable drinks bottles, with the proceeds from these sales being donated to conservation projects organised by The Deep. 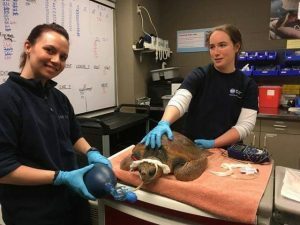 Our donation contributed to aquarist Shoshana Levine’s recent trip to the New England Aquarium Turtle Rehabilitation Centre, Boston, to assist in the care and rehabilitation of stranded sea turtles. 415 cold stunned sea turtles were rescued, suffering from life-threatening hypothermia, emaciation, dehydration and other injuries. 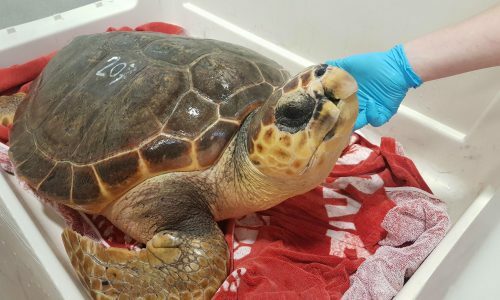 The majority of the turtles rescued were Kemp’s Ridley Sea turtles, one of the most endangered species, they were cared for at the rescue centre and will be released back into the wild once when they are strong and healthy. 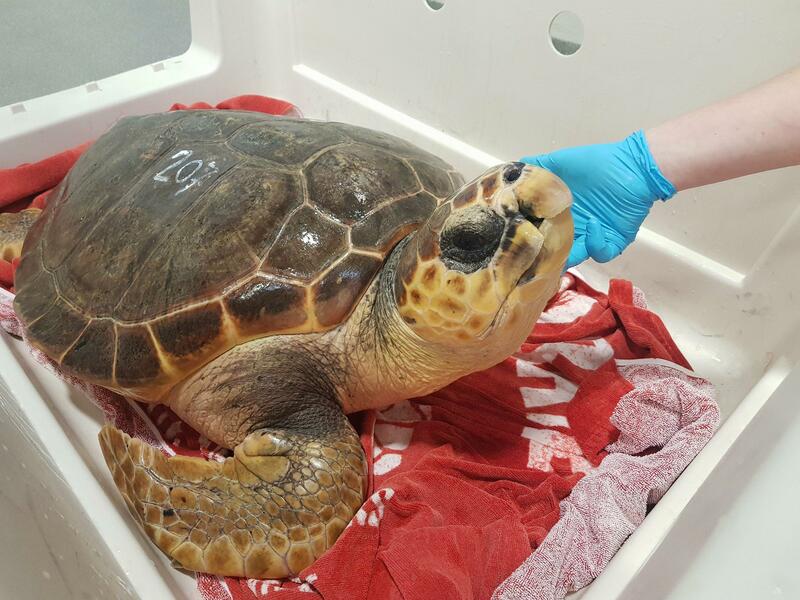 David Blades, business development director for Hobson & Porter, said: “We’re pleased to be supporting The Deep’s fantastic conservation work which will help protect these rare and precious sea turtles. The Deep is continuing to work on and support vital research and conservation work around the world, something made possible through donations such as those raised by Hobson & Porter and other charitable donations. We are continuing with our rollout of reusable drinks bottles which will eventually become available at all of our sites for staff to stay hydrated while helping to reduce single use plastics.